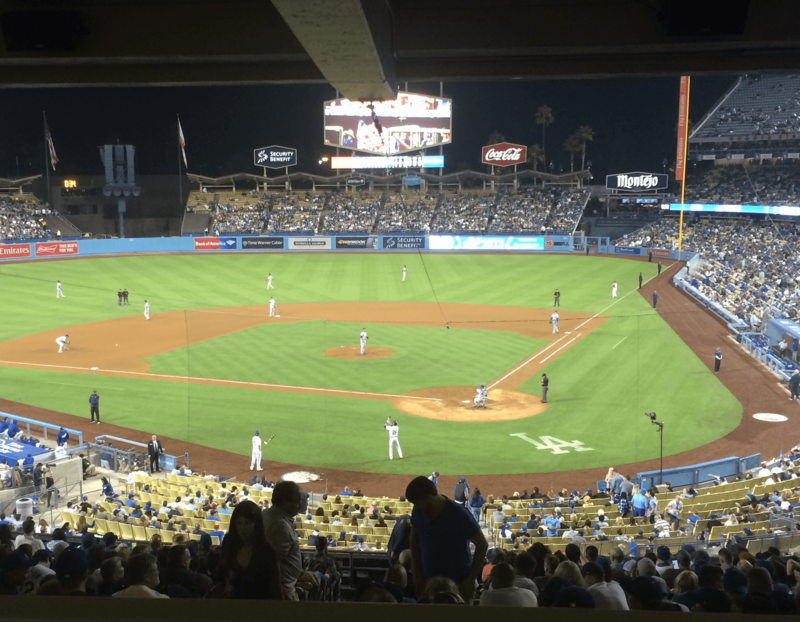 Car Service Orange County knows LAX, and can get you there in plenty of time for your flight. 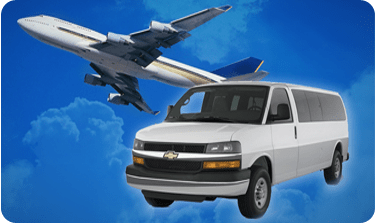 You’ll save on those high airport parking fees, and cut down on the stress that always accompanies airport travel. 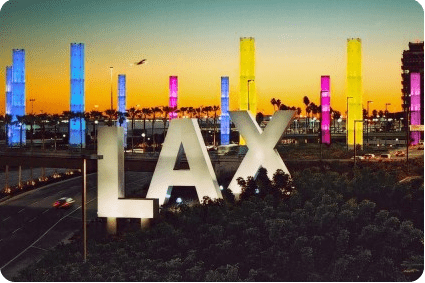 More than 84 million passengers pass through LAX every year – and they all seem to be in a hurry. 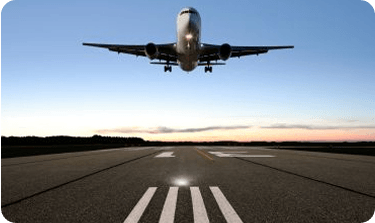 Whether you need to get to LAX to start your trip, or are eager to get home from the airport after a busy trip, there’s no faster or easier way to do so than with one of our relaxing private car service. 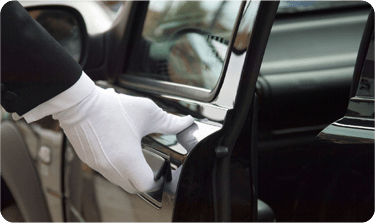 For reliability and availability, there is no comparison – our LAX town car service provides faster and more dependable door-to-door service. 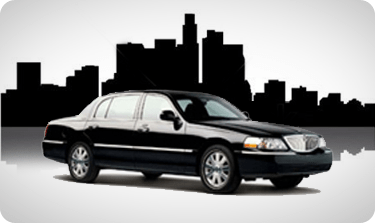 When you need to get to LAX in time to catch a flight, or you just want to get home or to your hotel, this is a drive best left to carefully screened professionals – the only kind of drivers we have at Car Service Orange County. 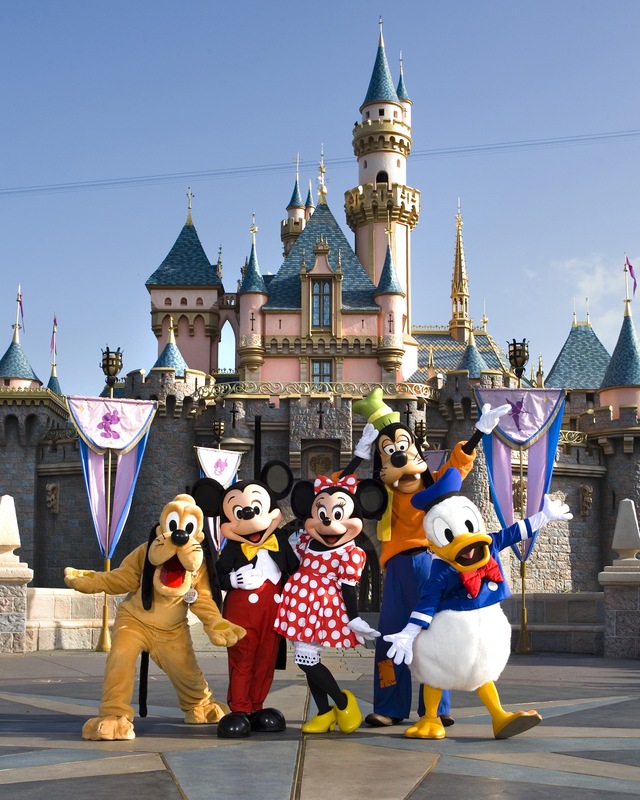 Try our Car Service to Southern California airports or other popular destinations. Book Now!